What would a reality TV show like "Survivor" look like on Netflix? The streaming service's answer is "Ultimate Beastmaster," an obstacle course competition series with contestants from six countries. There will be a single competition event, but six versions of the show, featuring local hosts and languages for the United States, Japan, South Korea, Mexico, Brazil, and Germany. So Netflix will promote it as a "global competition," but with local flair. The show will be similar in some ways to "Wipeout" and "American Ninja Warrior," showing contestants trying to complete a difficult obstacle course called "The Beast." 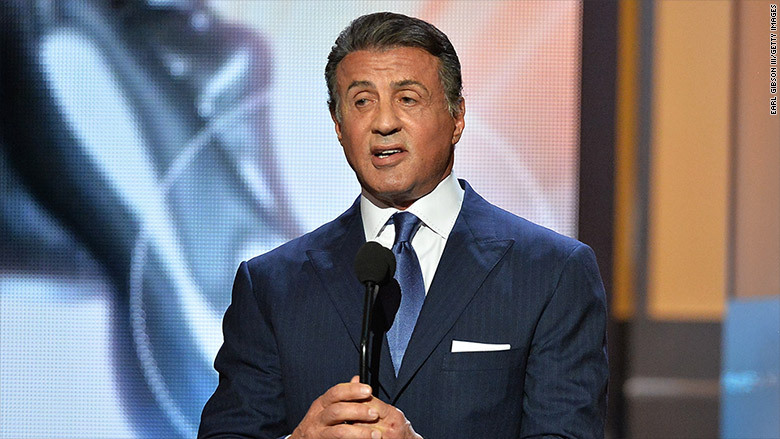 Sylvester Stallone, the actor best known for playing Rocky Balboa, is one of the producers. He'll also be "featured" on the show in some fashion, Netflix said in an announcement on Monday. The producers started recruiting contestants for "Ultimate Beastmaster" in February, and taping is set to begin later this month. Netflix hasn't announced a launch date yet, but it said all 10 episodes will be released simultaneously, sticking with its binge-friendly strategy. The hosts in the U.S. will be Terry Crews and Charissa Thompson. There are five other sets of hosts for the other local editions. The produce-it-once, translate-it-six-ways strategy might be a road map for Netflix as it seeks to make its original TV shows palatable to a global audience. In recent years the company has expanded aggressively into new markets all around the world. In January the service became available in practically every country except China. So now the priority is giving subscribers something compelling to watch. Producing "Ultimate Beastmaster" in multiple languages from the get-go might make it more appealing than watching a version with dubbed voices or translated text on the bottom of the screen. In a statement, Stallone called it a "revolutionary concept."